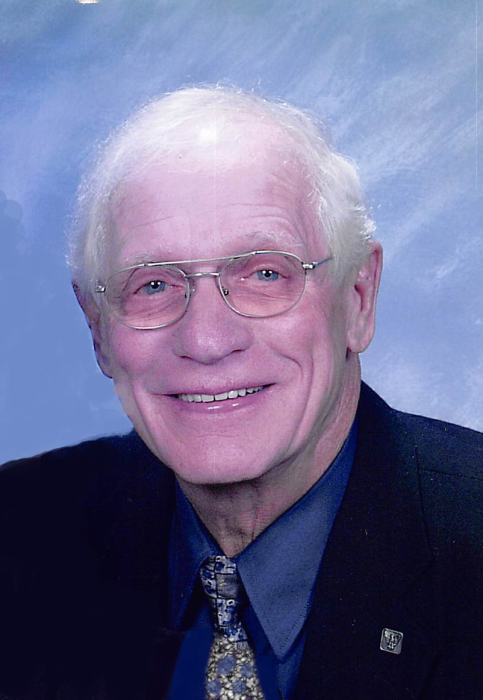 Charles Scheff, age 84, of Milbank, SD, passed away peacefully with his three daughters by his side on Sunday, January 20, 2019, at his residence. Funeral services are scheduled for Wednesday, January 23, 2019, at 10:30 a.m. at Living Word Lutheran Church, Milbank, SD. Pastor Kent Groethe will officiate. Visitation will be Tuesday, January 22, 2019, from 5:00 – 7:00 p.m. at Living Word Lutheran Church and continue one hour prior to the service on Wednesday. Burial will be at Milbank City Cemetery. Charles Allen Scheff was born on October 5, 1934, to Martin and Lillian (Andersen) Scheff in Big Stone City, SD. He attended school in Big Stone City and graduated with the Class of 1952. He was very proud to be a Big Stone Lion. He and his daughter, Susan, were baptized together at Trinity Lutheran Church in Ortonville, MN, in 1958. 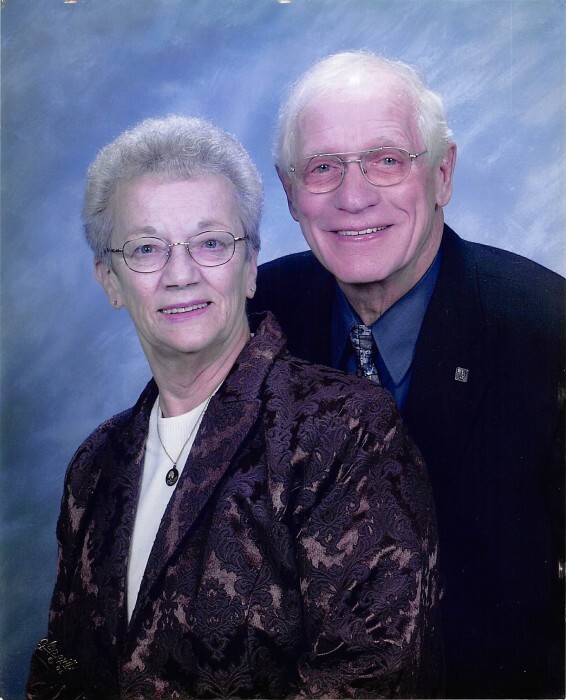 He was a faithful member of Living Word Lutheran Church in Milbank where he “Grew in Faith to Impact the World!”. Charles married the love of his life, Marion Gertsema, on July 7, 1957, in Marvin, SD. They were blessed with three daughters: Susan Joy, Vicki Lynn, and Robin Faye. Chuck worked various jobs in his youth, gaining knowledge in many areas. He worked at Hunter’s Granite, Mayne's Hardware, Dakota Granite, and Cold Spring Granite as he provided for his family. Chuck and Marion loved to travel and wintered in Texas for many years. While in Texas, Chuck loved playing pool with his TX friends. Chuck also enjoyed doing volunteer work in the Milbank community with the Orphan Grain Train, the Community Thrift Store, and at Emanuel Lutheran Church for many years. Cherishing his memory are his daughters: Susan (Tim) DeJong of Milbank, SD; Vicki (Doug) Lippert of Blomkest, MN; and Robin (Jim) Bjerken of Dilworth, MN; nine grandchildren; 14 great-grandchildren; brothers: Jim (Doris) Scheff of Ortonville, MN; and Ron (Carol) Scheff of Big Stone City, SD; sisters: Phyllis Christensen of Brooklyn Center, MN; Helen Brotzel of Milbank, SD; and Sandra Reyes of Minneapolis, MN; along with many nieces, nephews, relatives, and friends. Preceding Charles in death is his wife, Marion; parents: Martin and Lillian; brothers: infant August “Bud”, Bob, and Jerry; sisters: Betty Danielson, Elaine Raddatz, and Mary Ann Wells; and grandson, Peyton Lippert. The family has requested that memorials be given to the Orphan Grain Train, Grant County Christian Service, Living Word Lutheran Church and Avera Milbank Area Hospice.